To many, Koh Samui (Samui Island), which is Thailand’s second largest island after Phuket, is about fun and relaxation. That’s not wrong. Coconut palm fringed beaches and turquoise sea have drawn countless travelers to Koh Samui as well as the other islands close by. From beach partying and diving to luxury spa and sunbathing, the island is an ultimate indulgence. Still, beaches shouldn’t be your only destination when visiting Koh Samui. There are other things to do and Surat Thani (the city that Koh Samui is part of) is as interesting. See for yourself what to do in Koh Samui and around. 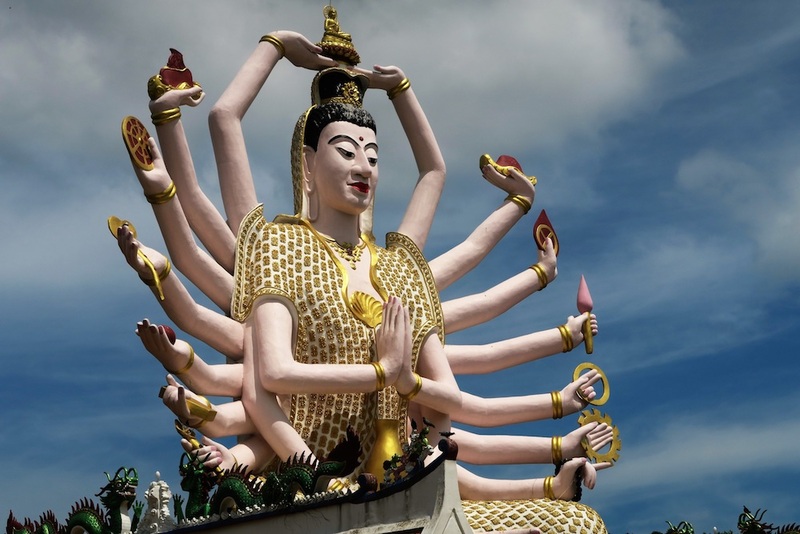 Koh Samui isn’t the place that everyone thinks of when it comes to temples, but surprise surprise, the temples there are among the most magnificent and beautiful in Thailand. While you might be tempted to stay on the beach or in the sea, make sure you include Koh Samui temples on your itinerary. Wat Phra Yai (Big Buddha Temple) will stun you with the 15 meter high golden seated Buddha while Wat Plai Laem with its 18-arm Guanyin image. Book a Samui Highlight Tour. Koh Samui beaches will surely cater for all tastes. If you love water sports, nightlife, spa and massage and other entertainment, Chaweng Beach is the place to be. While it’s the most popular, Chaweng Beach is the longest on the island and it’s still well-maintained. If you seek peace and quiet, go to Lamai Beach. It’s secluded but still offers great dining options. 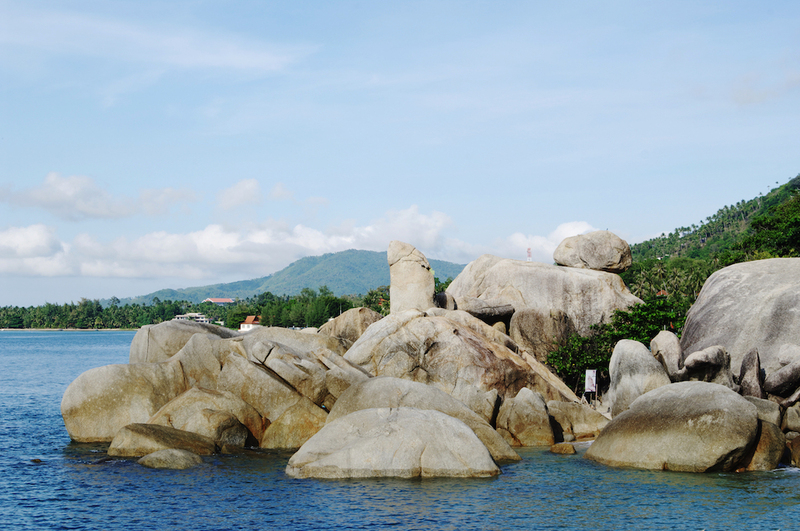 Strange rock formations are always fascinating and Koh Samui take it to the next level. 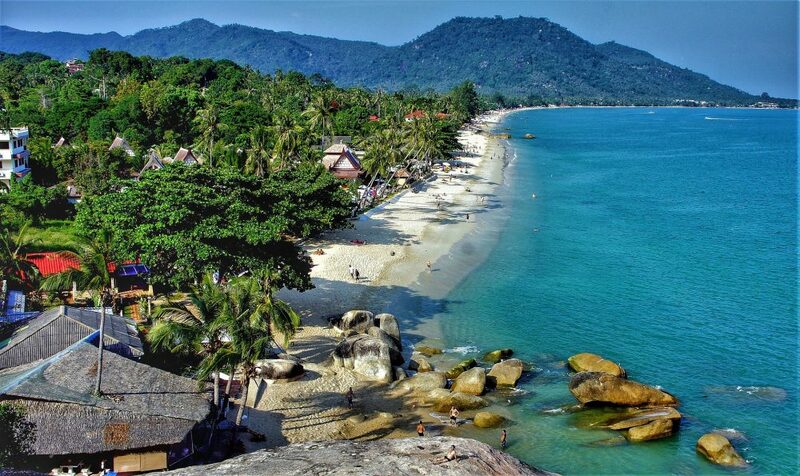 Situated right the by sea are Hin Ta and Hin Yai or Grandpa Rock and Grandma Rock. Resembling male and female genitalia according to locals, Hin Ta and Hin Yai have attracted curious visitors’ attention. Apart from the very sights of the rocks, the seaside location makes for a spectacular viewpoint. Bo Phut Fishing Village might not be a destination that will blow you away, but its charm lies in its simplicity. Walk along the sea and you can see local fishermen going about their business. Take in the retro atmosphere of wooden shophouses. Some of which double up as hip eateries and cafés. 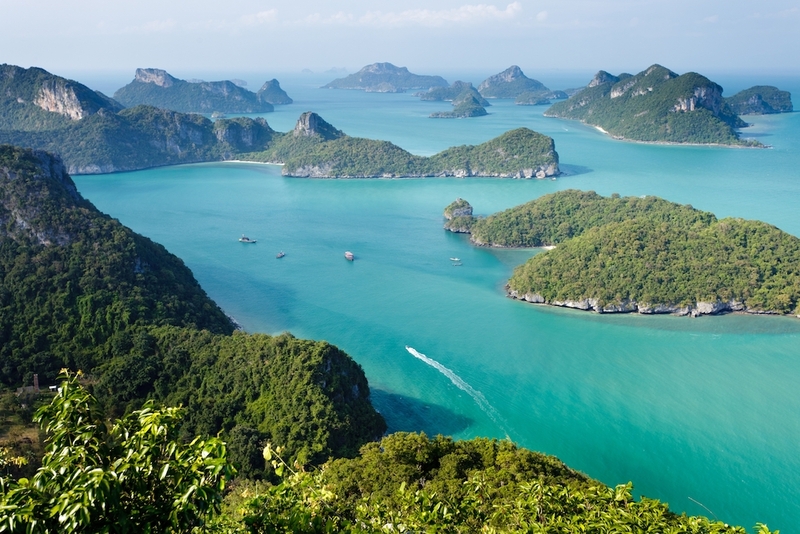 A short distance from Koh Samui, Ang Thong Marine National Park offers one of the finest views in Thailand. The hike requires some physical strength, but the sight of 42 lush islets dotting the emerald sea will be worth it. Take a guided tour, that’s the best way to visit the marine national park and kayaking is usually included in the programs. 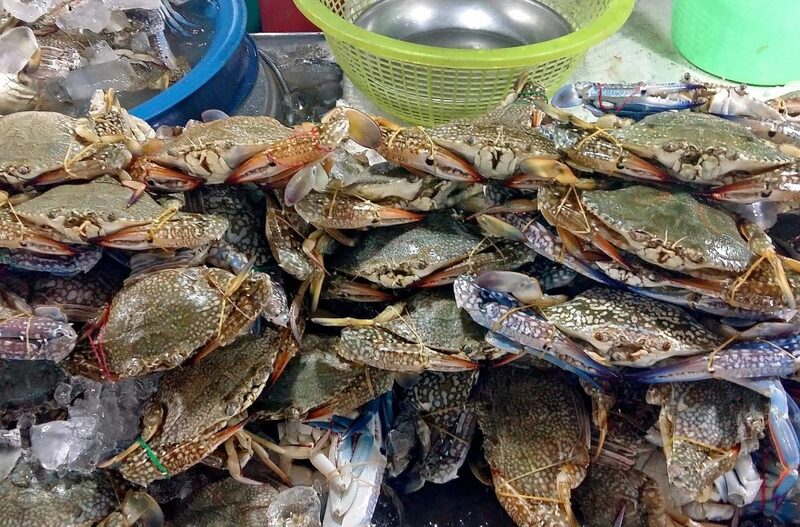 You’ll get to visit some of the islands, including Koh Mae and its famous inland lagoon, Emerald Lake. Koh Samui itself is beautiful, but you really can’t miss a trip to Koh Nang Yuan and Koh Tao. The beaches are lovely, the sea pretty and the underwater world even prettier with all the fish, corals and other sea creatures. Koh Nang Yuan is one of the best snorkelling spots and if you hike to the viewpoint, you can see all the 3 islands that make up Koh Nang Yuan. As for Koh Tao, it’s one of the best spots for scuba divers. Beneath the clear sea are some of the most exotic and surreal sights you’ll ever get to see: barracuda, whale sharks, moray eels and many more. If you love parties, Sairee Beach is a great option, complete with exciting fire shows. Book a Koh Tao Diving Tour with Dinner. There are more people who know Koh Samui and the nearby islands than people who know Surat Thani. But these destinations will surely make you remember the city. History buffs will love Chaiya for the opportunity to trace the history of one of the ancient kingdoms, Srivijaya. Dating back to the 7th century, Wat Phra Borommathat Chaiya and its iconic white and gold Javanese-style pagoda reflect the influences of Srivijaya left in Thailand and considered one of the most sacred temples in Surat Thani. Opposite the temple is Chaiya National Museum, where you can see a collection of ancient artifacts discovered in the area. 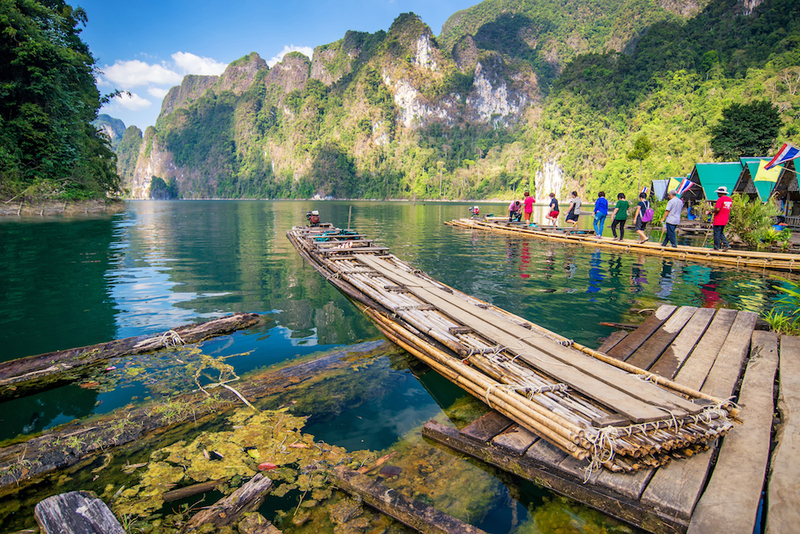 Nicknamed Guilin of Thailand, Khao Sok National Park is truly a heavenly place. You can go trekking and canoeing, kayaking or rafting. The rainforests are among the oldest in the world and the limestone mountains towering over the calm waters of Cheow Lan Lake are among Thailand’s most phenomenal landscapes. Staying overnight is highly recommended since accommodation options are no ordinary: floating huts. Book a Cheow Lan Lake Tour.